Nestled in the trees in Schaffer's Mill lies a true mountain modern retreat. 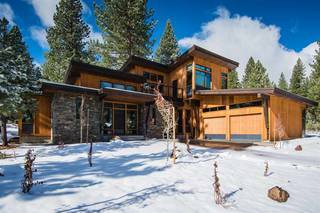 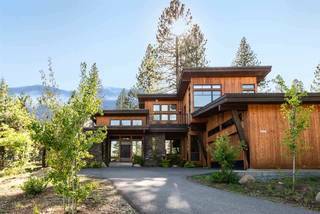 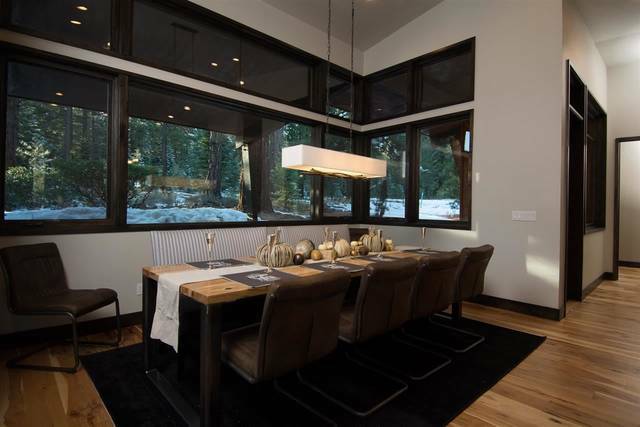 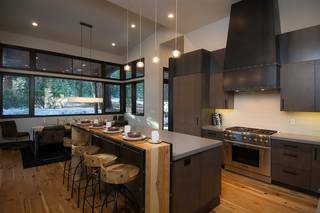 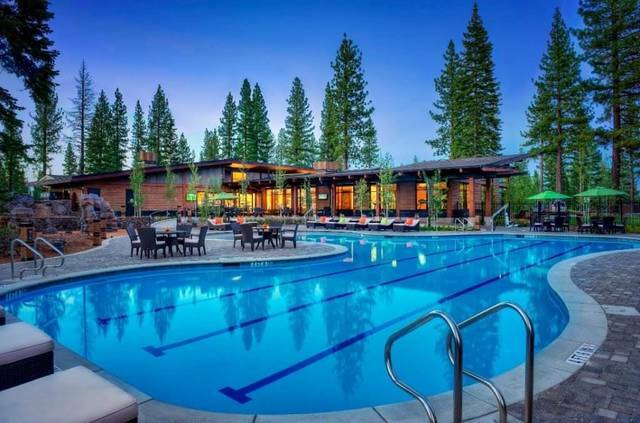 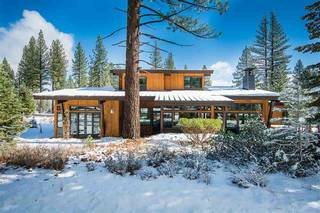 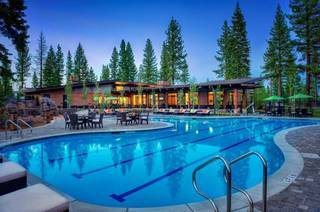 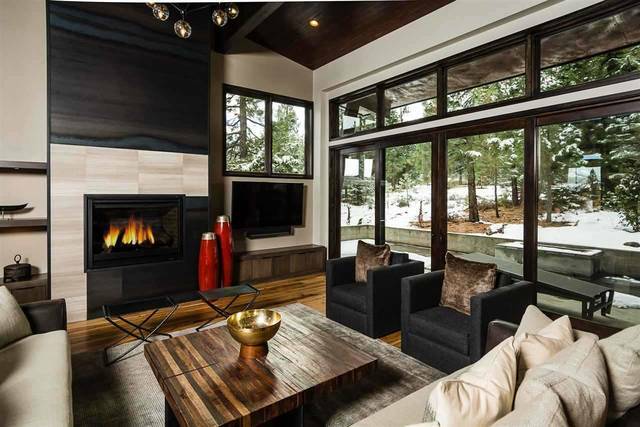 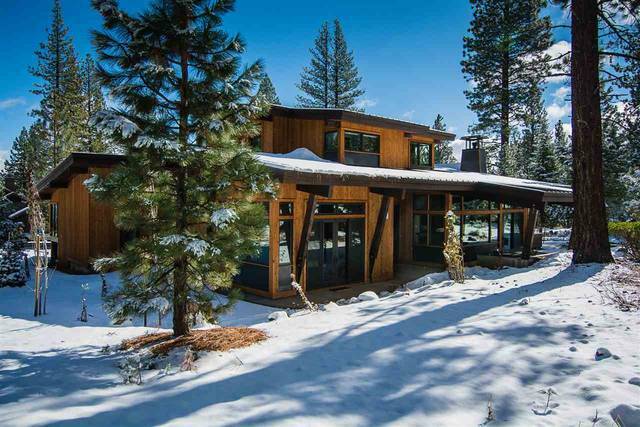 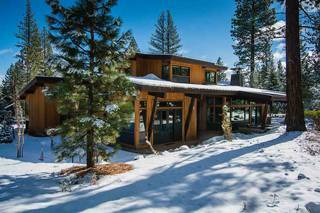 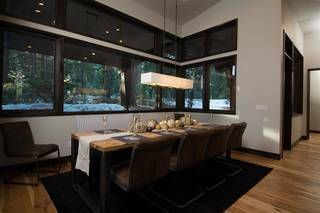 Bright orientation and contemporary design by MWA Architects combined with a thoughtful layout provide an inviting setting to relax and enjoy Tahoe living. 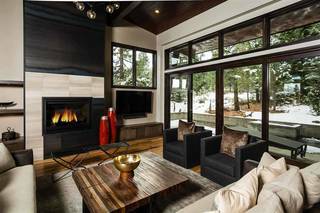 A peaceful and private forest surrounds the home, embraced through wrap around outdoor spaces including a spa and fire pit. 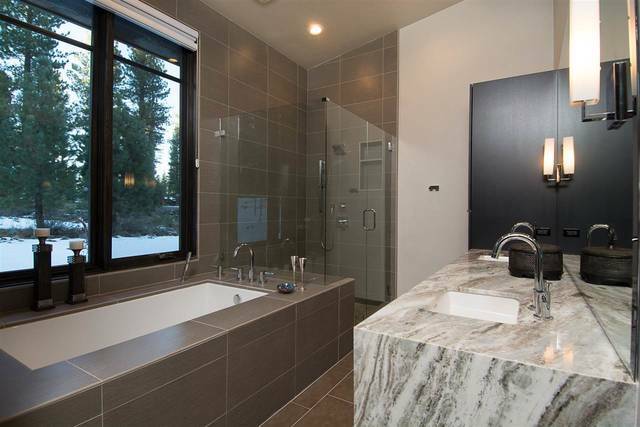 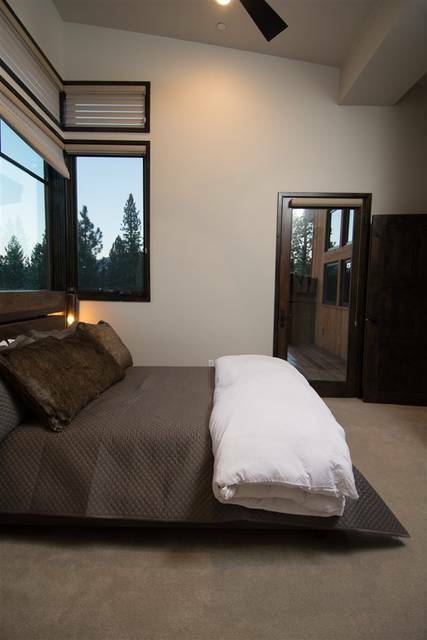 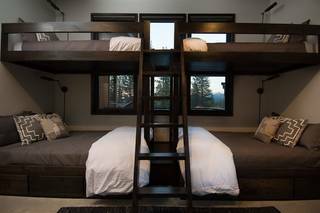 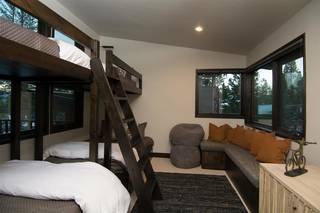 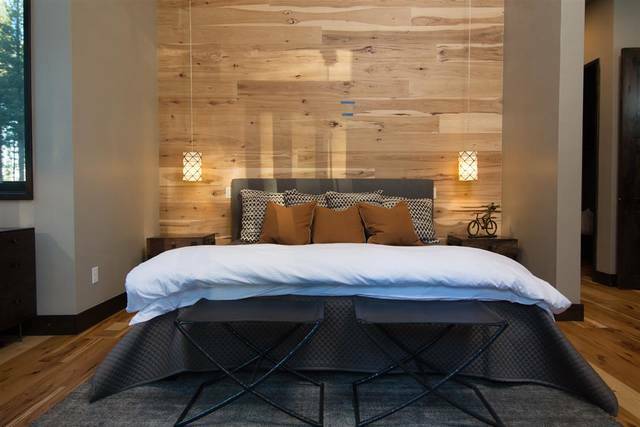 Three bedrooms are ensuite, highlighting a sensible design that accommodates intimate getaways or larger gatherings. A wide range of amenities are nearby.